12/11/2007 / Be the first to comment! / Be the first to like this! 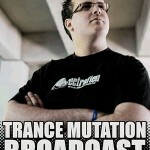 Yet another set full of fresh uplifting trance.